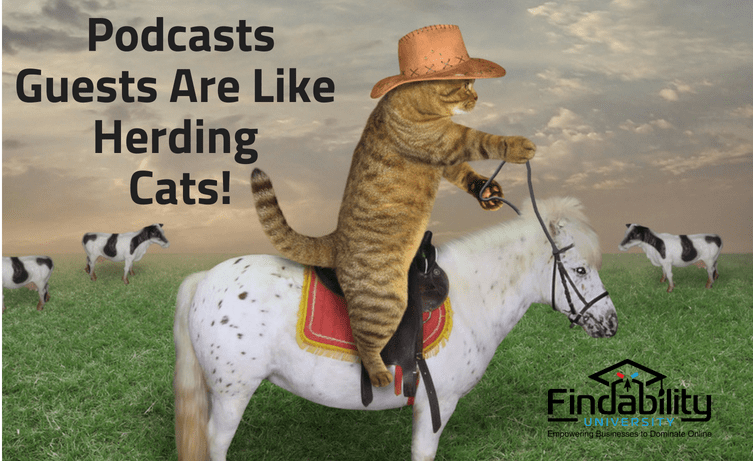 Last week we finished our Podcast discovery with the question: “How hard can it be to get guests for my podcast?” Well hold on to your hats, as this has been the most difficult part of my journey in podcasting. I ask for people to be a featured guest on my podcast, which is new, and I either get an immediate “no” or they just ghost me despite repeated requests. You would think that guests would be thrilled to get more exposure but they think it’s a waste of time on their part. Wake Up, Podcasts are here to stay! Its not a fad or trend. They are more popular than ever. 15 Minutes Only for Duration; anyone can find 15 minutes. Then invite them by referencing what you like or ask a question you have from their book. If you are prepared, they are much more likely to say YES! Be prepared by getting all the guest info. This needs to happen way before the interview. Here is our podcast form that we ask guests to fill out. Keep it short and sweet. Finally, if you’re looking to get inspired, here are some of our amazing Podcast guests.